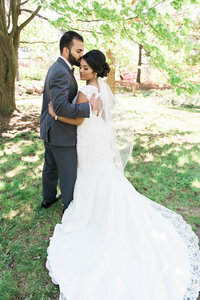 Keren Sarai Photography is dedicated to capturing the beautiful timeless moments of your love story. 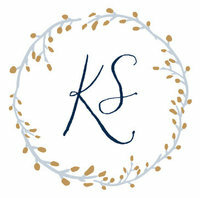 Keren is a fine art wedding photographer based in Chicago, Illinois. She uses natural light to create authentic, intimate and timeless images for couples. Her images are inspired by the classic look of film and she often incorporates film into her wedding and engagement work. Keren is passionate about creating an amazing experience from start to end with each of her brides. 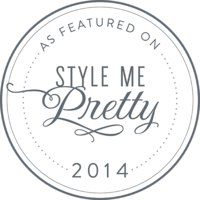 She has had the incredible honor of being featured in top wedding publications such as Style Me Pretty, Ruffled, The Knot, Modernly Wed, Wedding Chicks, Midwest Brides and more. When she's not busy photographing weddings, Keren can be found chasing around her three rambunctious boys and planning some adventure with her family. "Keren was one of the greatest decisions we made! From the initial meeting to well after our wedding, Keren has been there for us every step of the way. At our first meeting we knew right away that Keren was the photographer for us!" 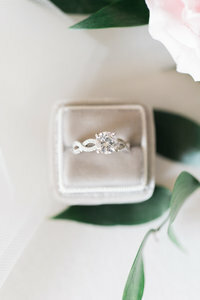 "Photography was one of the most important elements for my husband and me on our wedding day, knowing the time would fly by but we'd have the photos forever. We couldn't be more thrilled that we chose Keren! She is extremely prepared, professional and thorough, and her easy-going nature and warmth helped everyone feel comfortable in front of the camera." 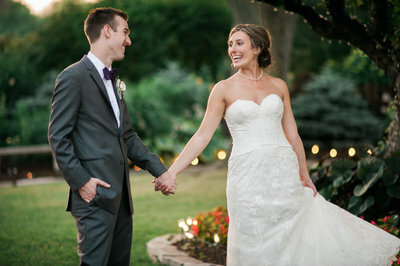 "I cannot say enough about how wonderful it was having Keren as our photographer! 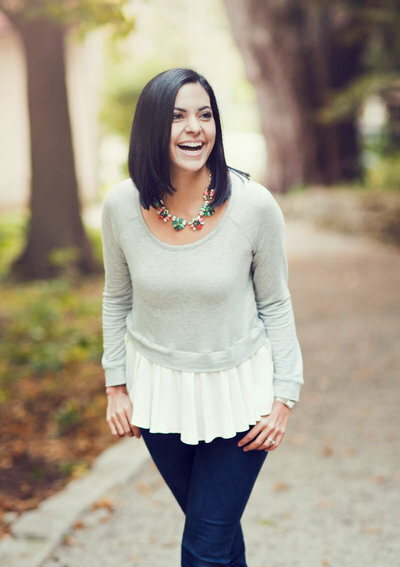 From our first meeting, my husband I not only loved her because of how gorgeous her photos were, but also because we could tell she goes above and beyond for her clients. "